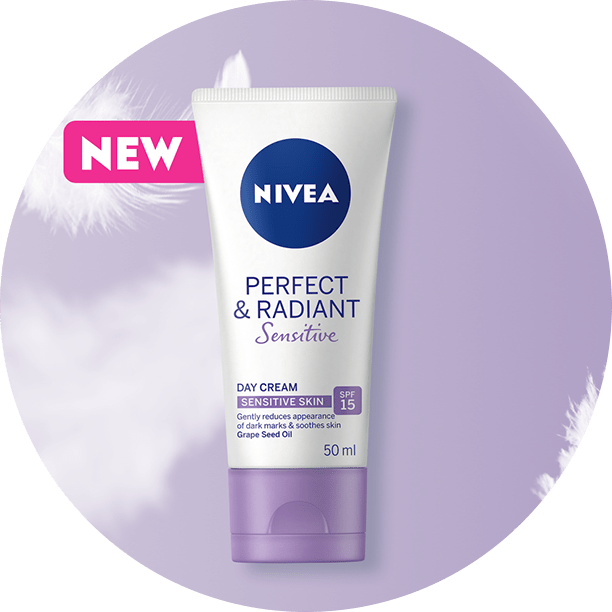 Discover NEW NIVEA Perfect & Radiant Sensitive, designed for sensitive skin, for even toned skin without irritation. You only let what loves your face, touch your face. 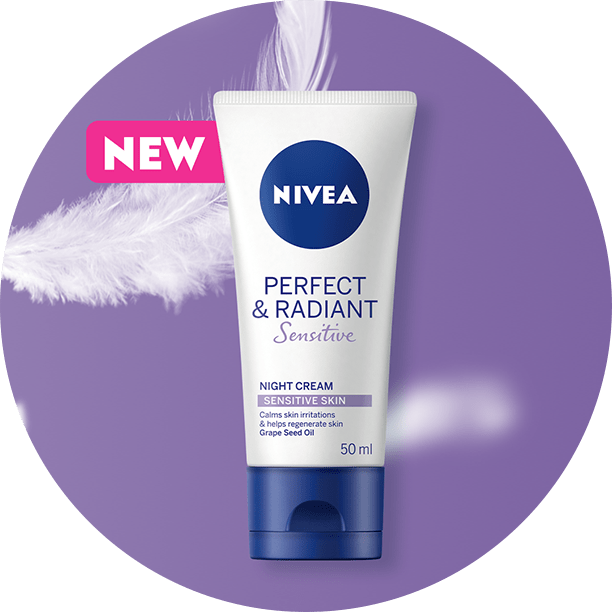 Trust NEW NIVEA Perfect & Radiant Sensitive to love your skin and reduce the appearance of dark marks, while leaving your skin feeling smooth and soft. Gently reduces the appearance of dark marks & soothes the skin. 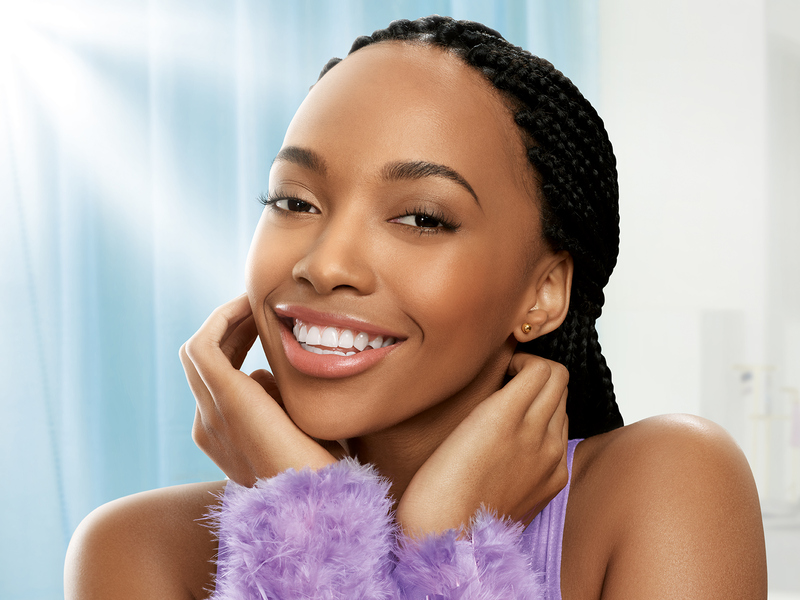 For visibly even & radiant skin. Gently yet deeply cleanses, soothes & tones your skin. Gently removes make-up without leaving residue. Take care of your skin through the night. Calms skin irritations & helps regenerate the skin.